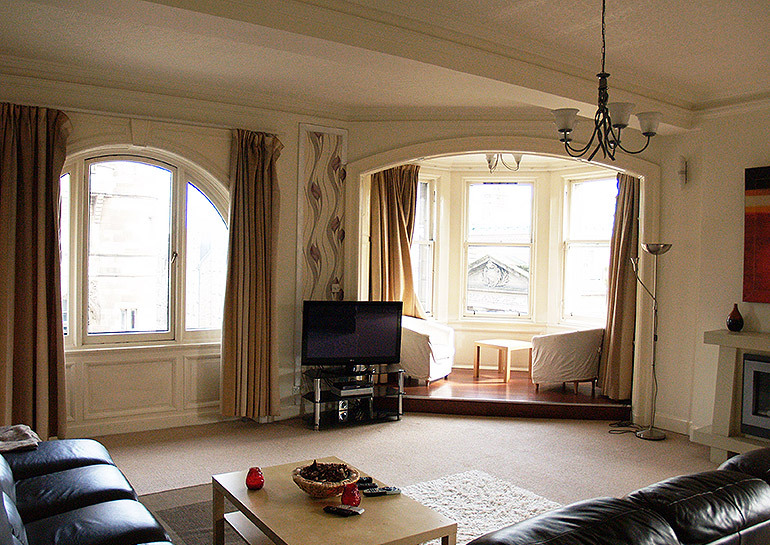 Royal Mile Mansions Apartment is a spacious and luxury Edinburgh self-catering apartment. 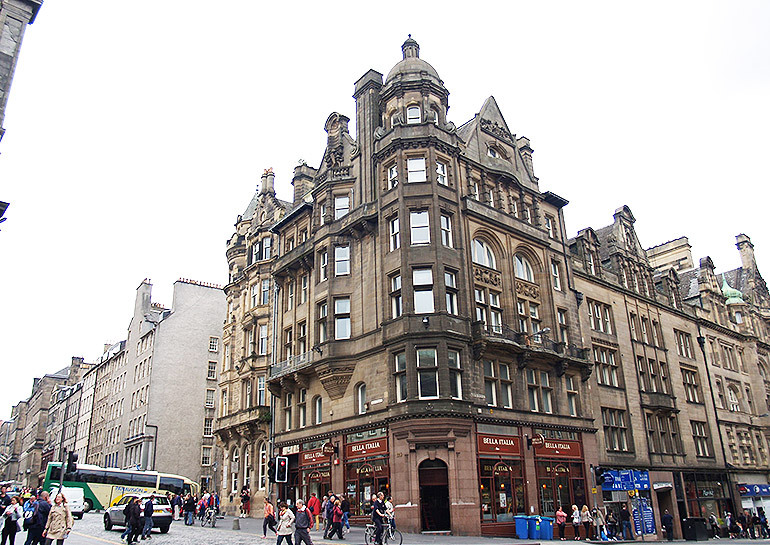 It is located on Royal Mile, in the heart of Old Town Edinburgh. 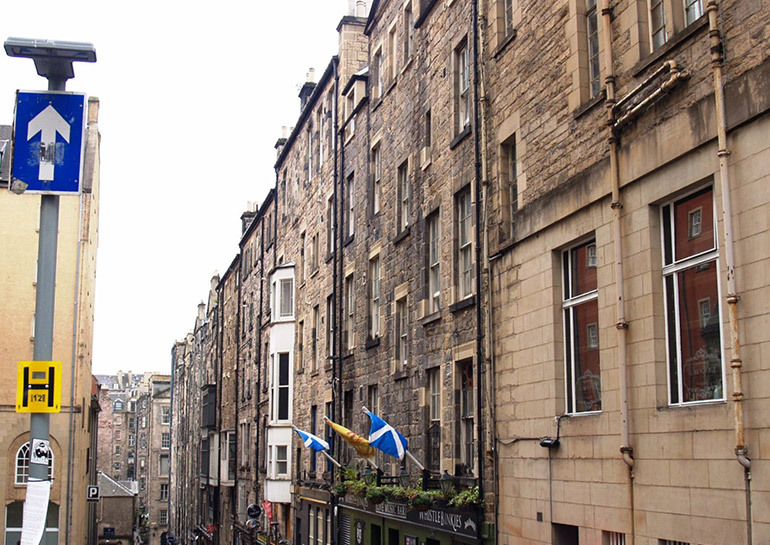 At one end of the Royal Mile sits the majestic Edinburgh Castle and at the other end is Holyrood Palace, the Queens Scottish residence and the modern new Scottish Parliament building. 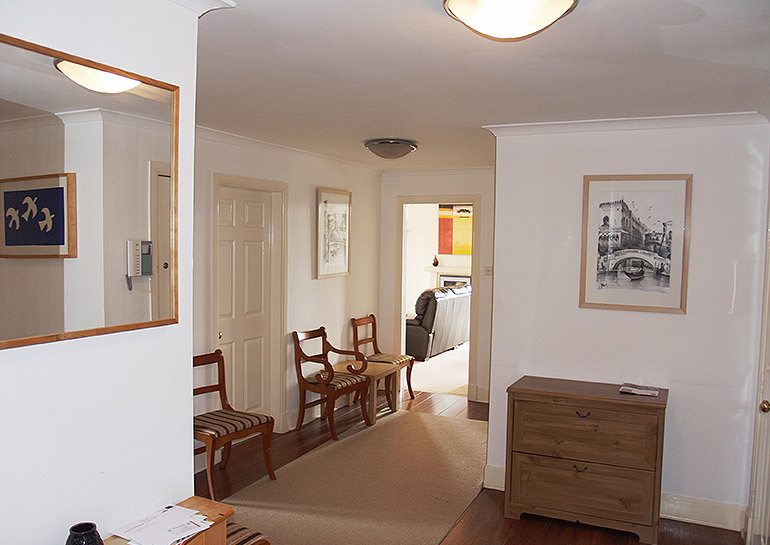 Our Edinburgh self-catering accommodation is a lovely mixture of classic Edinburgh accommodation with modern amenities and it ideally located in the middle of the Royal Mile at the corner of North Bridge and Royal Mile. 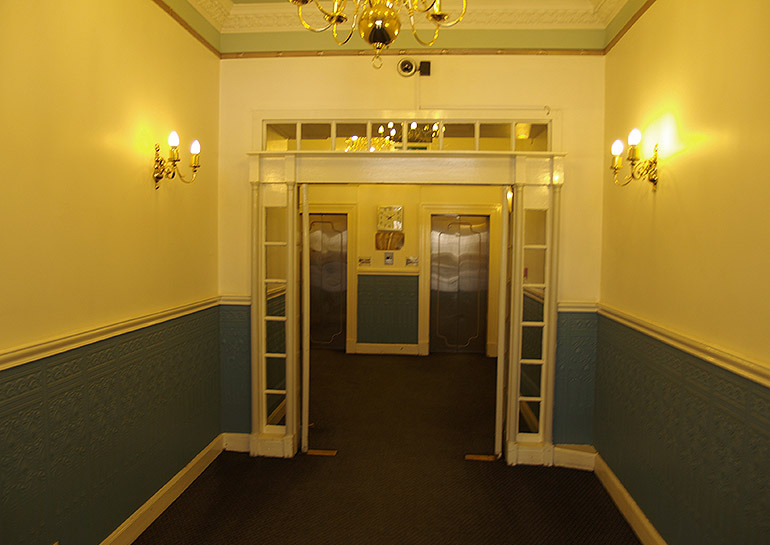 The apartment at Royal Mile Mansions offers style, convenience and comfort in a location that will impress. 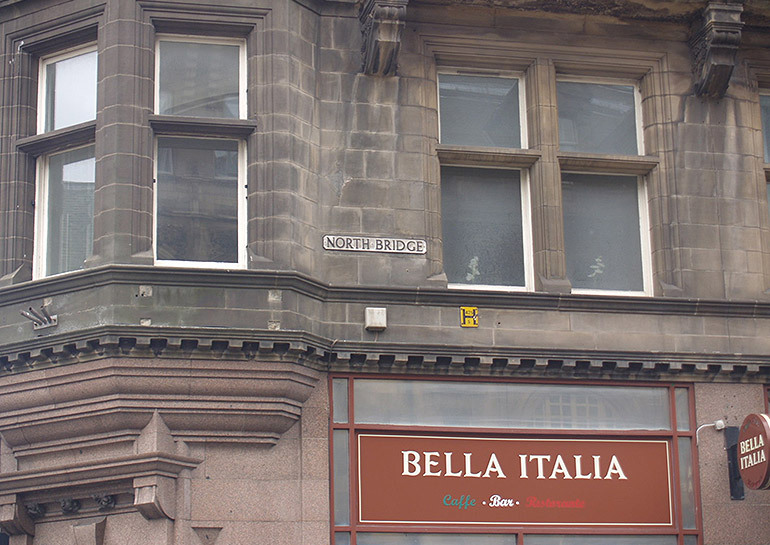 It is in the centre of town and major public transport and walking distance from sights, shopping, restaurants and bars. 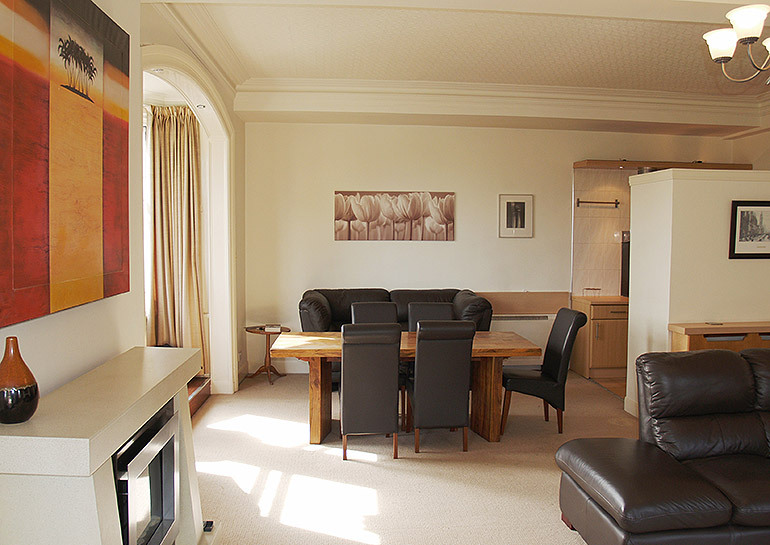 Whether you're looking for a great self-catering apartment to stay at while in Edinburgh on business or a fun family location with access to all the hotspots, choose our apartment for an Edinburgh experience you won't forget. 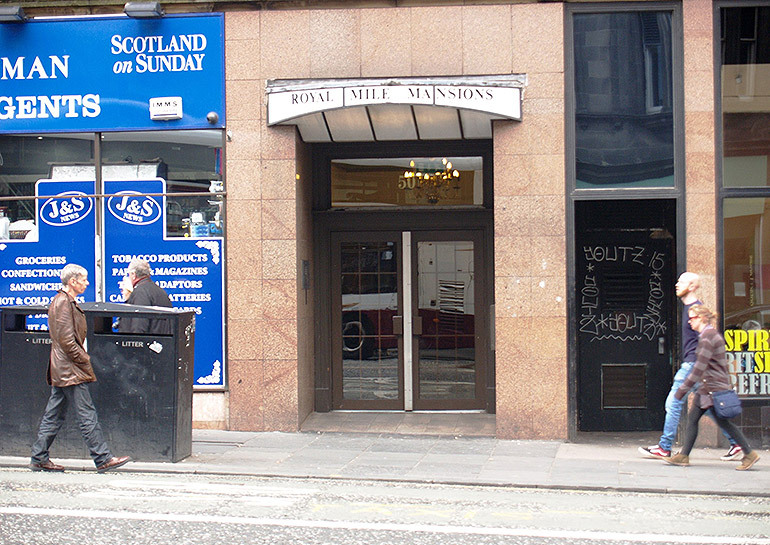 The Royal Mile Mansion offers accommodation in Edinburgh. The accommodation boasts a spa bath and a hot tub. 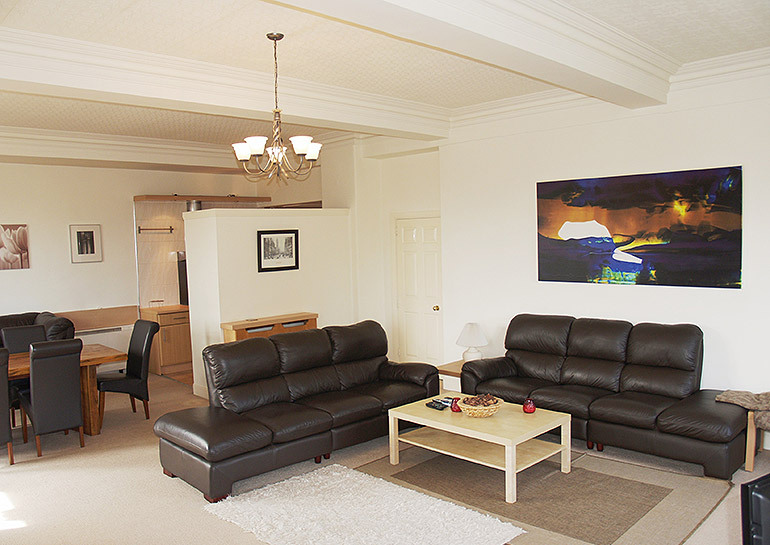 The accommodation is equipped with a TV and DVD player. 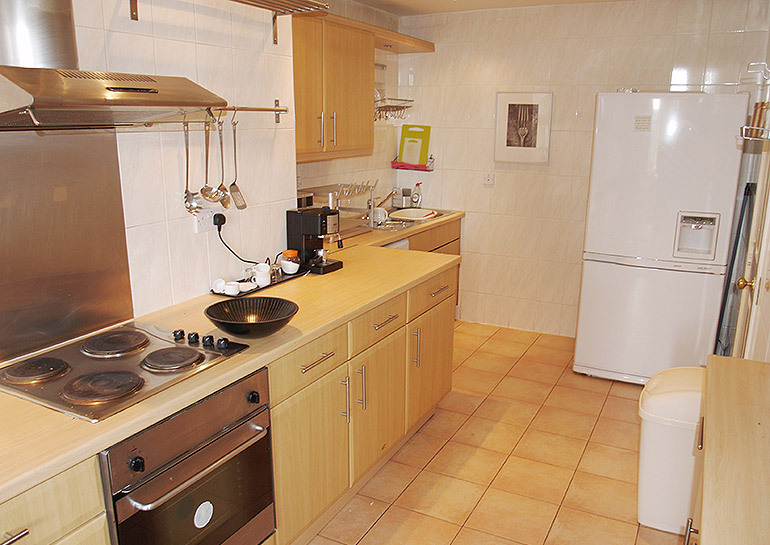 The apartment has a large living area and , there is also a kitchen, fitted with a stove and oven, microwave, toaster, refrigerator and washing machine as well as a coffee machine and a kettle. 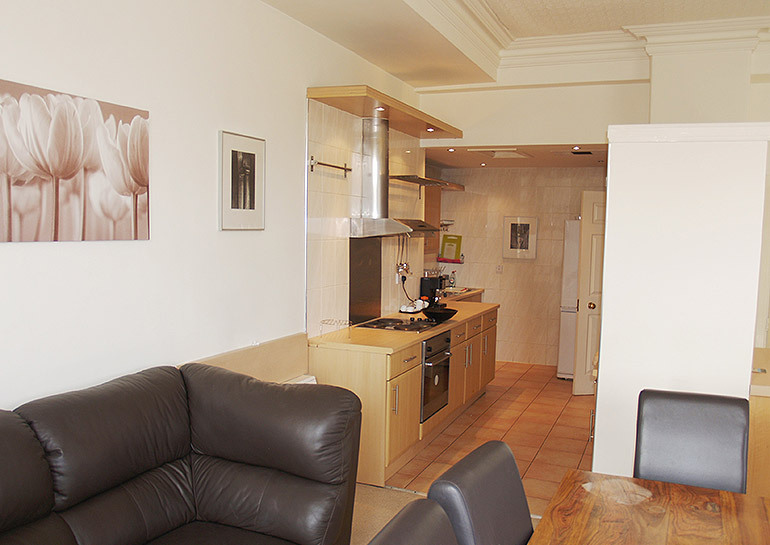 It can accommodate 6 guests in the two bedrooms and an additional two persons on the sofa bed.